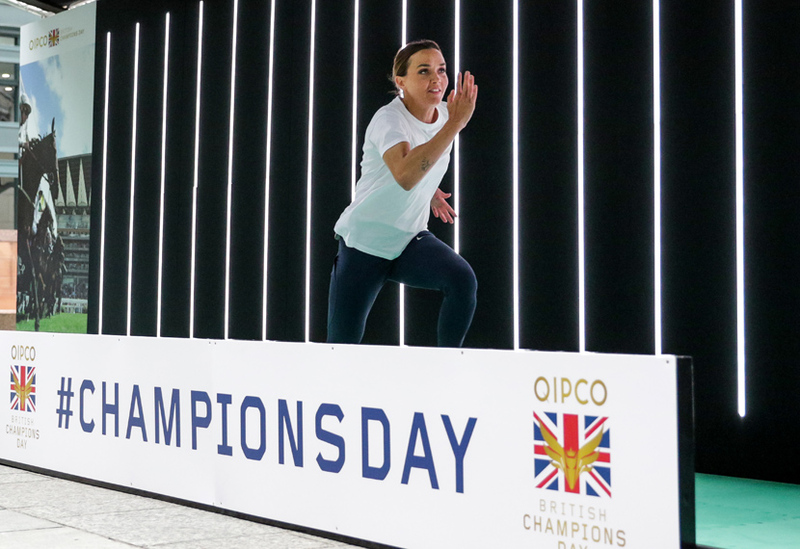 Timing was everything for this challenging and fun activation we created for the QIPCO British Champions Day at Ascot on Saturday. 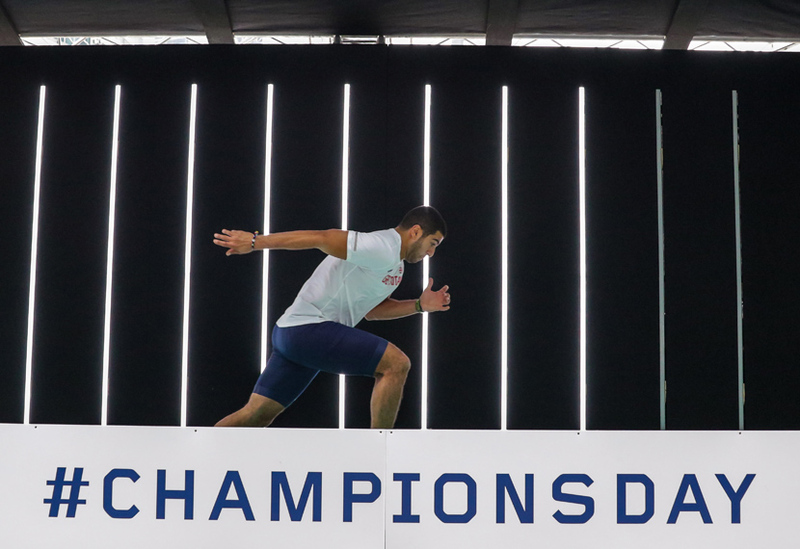 As part of the Champions Day celebrations, members of the public attending Ascot were invited to take on the world’s fastest horses over a 10 metre sprint. Designed by The Park, the specially designed section of track ran parallel to a rear wall that was fitted with timers and vertical strip lighting. The lights illuminated in sequence and were set to the speed of a Champion’s Day horse breaking from the starting stalls. Whilst beating a race horse might seem to be an impossible challenge, apparently there is a chance over the first 10 metres. 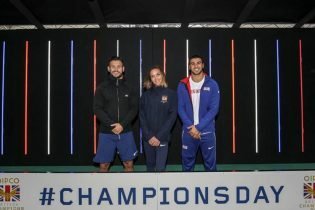 We don’t know how the public fared at Ascot on Saturday, but you can see how some of the UK’s best athletes got on when they had a go. 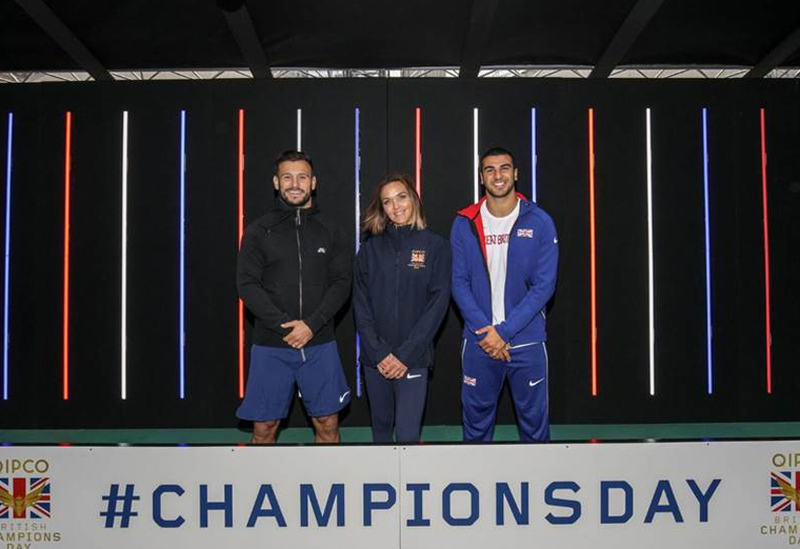 Back in September, we installed the activation at Exchange Square in London’s Broadgate where sprinter Adam Gemili; cyclist-turned jockey Victoria Pendleton; England rugby player Danny Care and top jockey Oisin Murphy all had a go. Members of the public also tried out for a chance to win tickets to Saturday’s Champions Day at Ascot.